This blog is created for food lovers where you can dig into to give all your favourite cuisines,joints and recipes.Here you can share and post what all you like to.I will make sure to be active in this as much as i can but i just want you all to contribute and indulge into it and make this page ROCK !! !....yo foodie !!! one didn't pamper one's stomach. So, the three musketeers - Venkatesh ,Vineet & Joy - decided to stop for a really late night dinner at the city of Gabrus & Muthiyaars for our much needed meal. The only question on our minds was "Where do we go? 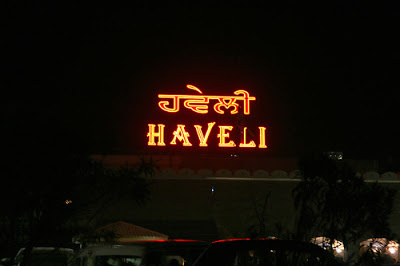 And that too at 11pm on the National Highway.A quick response from a friend (in need) Ruchika and some really well placed signs on the highway took us to "Haveli"! 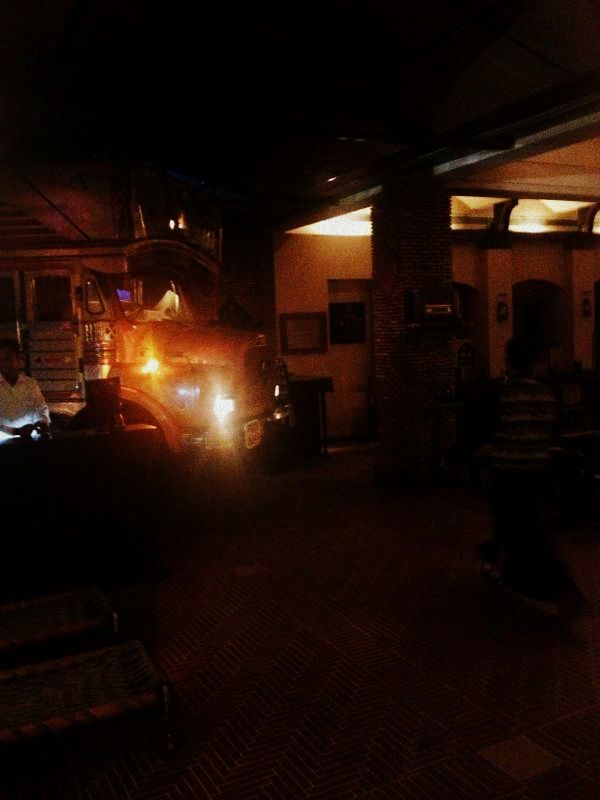 It was like a palace with a big, bright entrance, huge moustached guards and to top it off, as soon as we stepped inside, we saw a brightly decorated truck right next to the dining area.Even at such a late hour we found many people busy enjoying their lassi and authentic punjabi food. 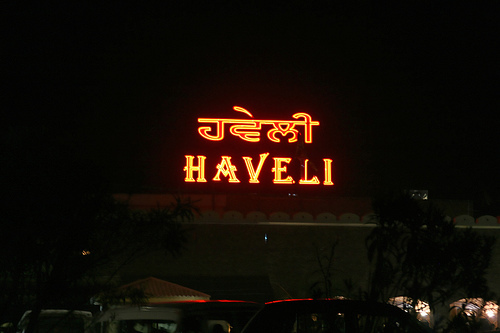 Location : Jalandhar phagwara ,highway,Jalandhar 144001, India.